For our west coast friends, we are pleased to announce The Royce at The Langham in Pasadena is hosting two foie gras dinners, with special guest, our own Ariane Daguin. 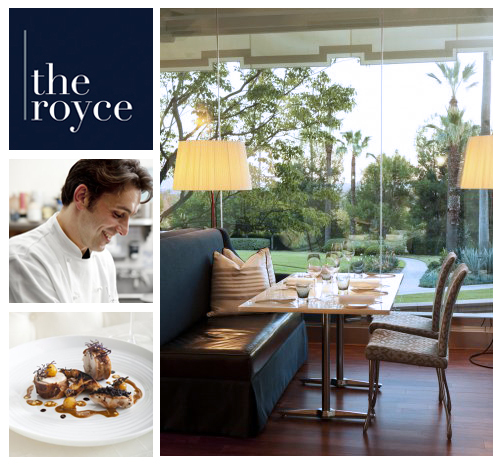 Join Ariane, Chef David Féau and Manager/Wine Director Eric Espuny for an exceptional dinner in the elegant Royce dining room. Together they will present a unique 5 course tasting experience featuring game, foie gras, cassoulet, and other regional specialties from the Pyrenees, complemented by exquisite wine pairings. The evening will begin at 6:30 p.m. with aperitif, dinner seating will be at 7:15 p.m. Previous Post 恭喜发财! Happy Chinese New Year!